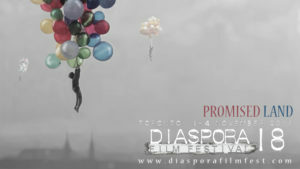 Official Selection, Busan International Film Festival 2015; Fribourg International Film Festival 2016; Jihlava International Documentary Film Festival 2015; Montreal World Film Festival 2016; San Francisco Iranian Film Festival 2016; In Competition: Asia Pacific Screen Award. 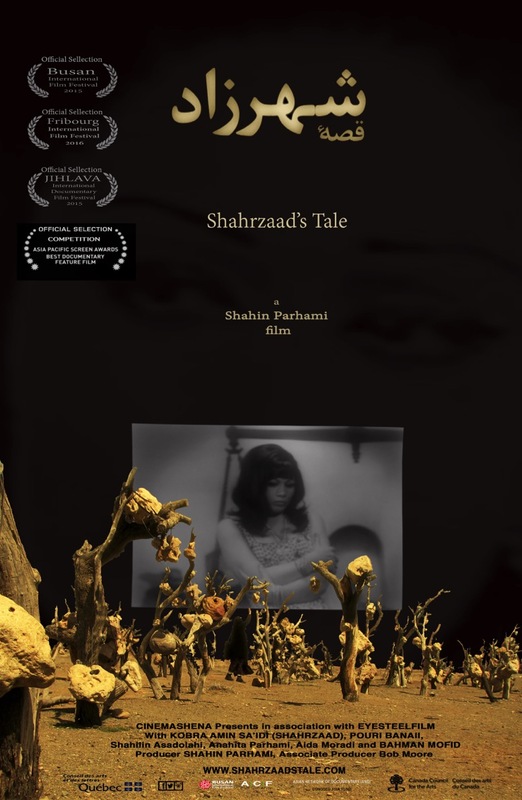 Shahrzaad’s Tale is a story of a lost era and a forgotten star of pre-revolutionary Iranian cinema. Shahrzaad is the pseudonym of early 60s popular Iranian actor, also a published writer/poet and Iran’s first woman filmmaker. She saw her fortunes plummet dramatically after the Revolution of 1979. Today after more than 30 years of being out of work, in her late sixties, Shahrzaad is a wandering homeless. A tale of an incredible female artist caught in three decades of political turmoil in the cultural landscape of contemporary Iran.